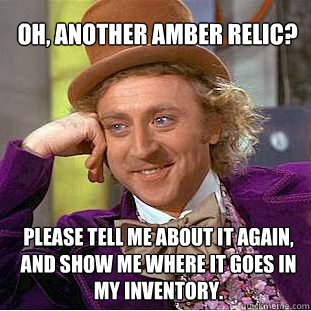 oh, another amber relic? 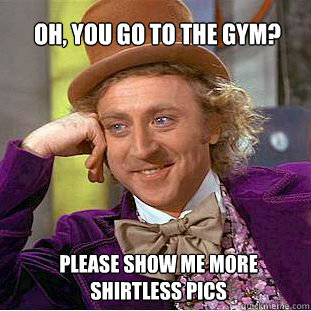 please tell me about it again, and show me where it goes in my inventory. So you don't beilieve in Jesus? 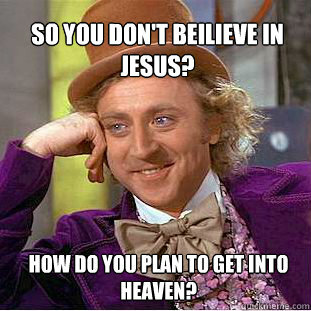 How do you plan to get into Heaven? 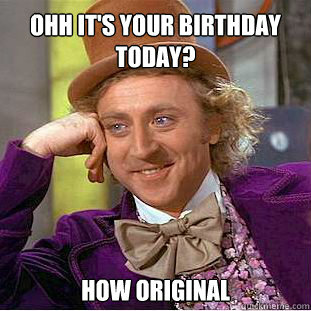 oh you have swag??? 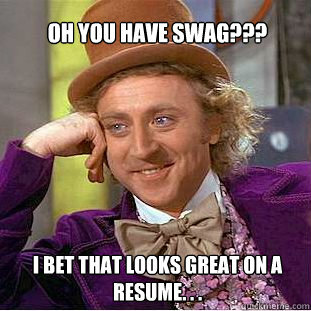 I bet that looks great on a resume. 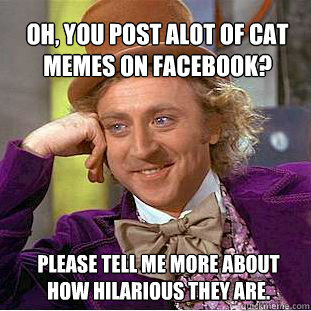 . .
Oh, you post alot of cat memes on facebook? please tell me more about how hilarious they are. 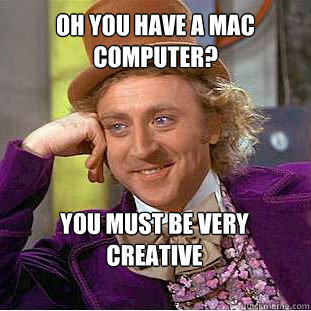 Oh, your parents bought you an iphone, macbook, car and are paying your tuition? Please tell me about how free and independent you are.